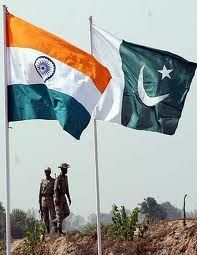 India has rejected Pakistan’s proposal to move heavy artillery and mortars away from the Line of Control (LoC), citing frequent ceasefire violations, Indian newspaper The Economic Times reported. Instead, India has also asked Islamabad to come clear on its nuclear policy, including command and control over nuclear assets. During the talks, Pakistan proposed to redeploy artillery and mortar 30 kilometres away from the LoC among other CBMs that included an agreement on the prevention of incidents at sea and the return of citizens who inadvertently cross the border.